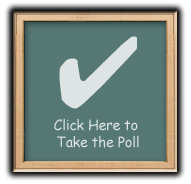 Do you like talking to people on the phone? Then you should thank Alexander Graham Bell! Mr. Bell was a famous scientist and inventor, but he is perhaps most famous for perfecting the invention of his electrical sound telegraph- better known as the telephone! 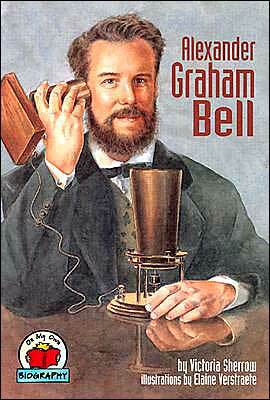 But what most people don't know is that Mr. Bell wasn't the first person to make a telephone. Italian inventor Antonio Meucci had actually invented the first teleophone 16 years before Mr. Bell, but Mr. Bell was the first one to get a patent from the government allowing him to build and sell telephones. 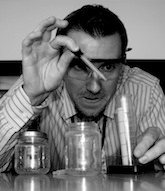 To learn more about Mr. Bell and his other discoveries, check out his biography on Bio4Kids!